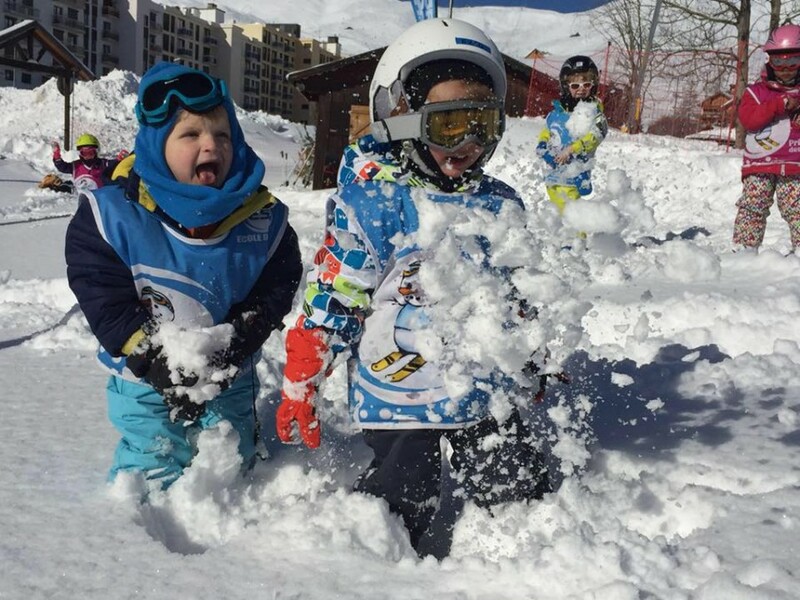 The International Ski School of La Toussuire is part of a group of more than 80 schools in France (www.ecoledeski.fr) and is accredited by the Ministry of Youth and Sports No. ET7310907. Our "new generation" structure is composed of a Mountain professional team : hostesses available and at your disposal, state graduated ski and snowboarding instructors. • and more news coming this season, to make your holiday special. 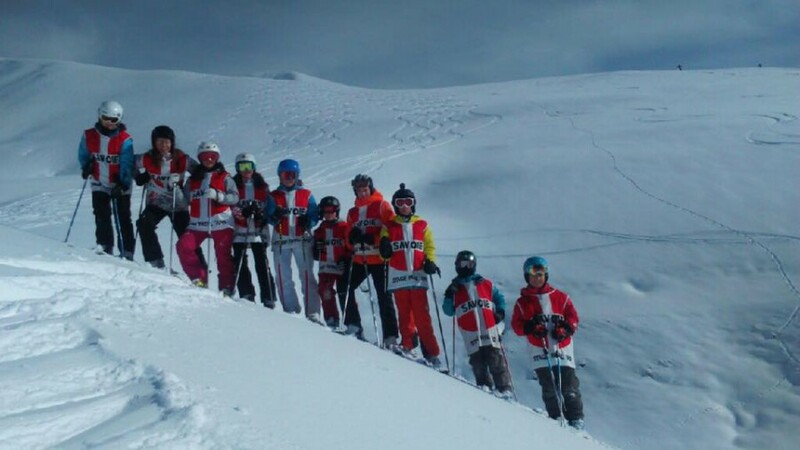 The first international ski school in the Sybelles area. Dynamism, Modernity and Quality: don't wait, ski ESI! 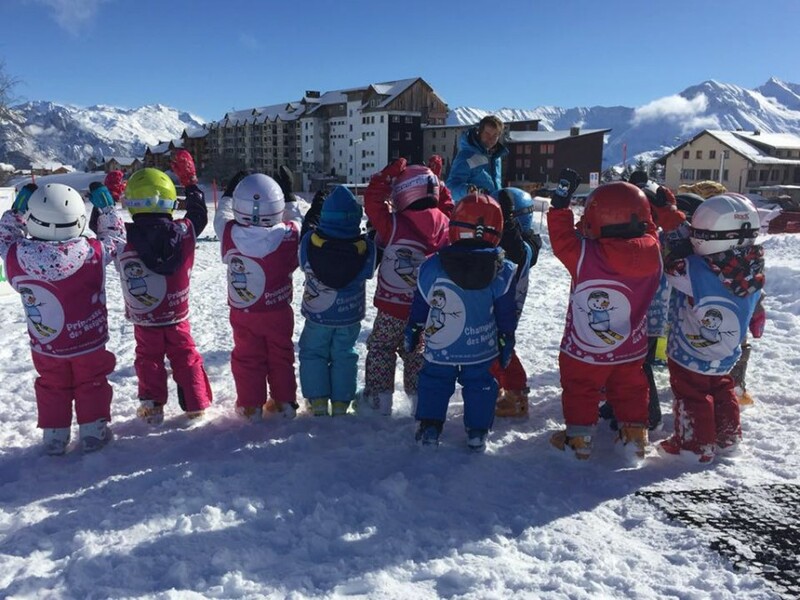 • The FreeMouse formula, the link between the ski lessons and the children club "La Ruche". • The "Croés" walk: in parallel with the adults night walk, a children's lantern walk. • Team SNOW FM: our school is proud of developing snowboarding for all and for all levels. So, ski ESI !! ... and see you soon on the snow ! The quality of French ski instruction adapted to your needs, from beginner to advanced, Ski or Snowboard, for a successful winter ! • The FreeMouse club, which will link the ski and leisure center "La Ruche"
• The "Croes" walk, similar to the adult night walk, a walk with lanterns for children. • The Team SNOW FM: snowboarding lessons for all levels. So ESI ski !! ... see you soon on the slopes. Teaching adapted to your needs, from beginners to advanced, Ski or Snowboard for enjoyable winter sports holidays. NEW: Access the videos of your children's lessons! For the happiness of children and parents, we offer our customers a video / photo souvenir service. In a family atmosphere, let yourself be filmed by your instructor for a few descents. The opportunity to show your progress and share a friendly moment with the group. A few days later, you will receive an email to access your personalized movie. An exclusive service for an unforgettable holiday! In partnership with Mind Sport Prod. This video can be provided only if at least half of the group request it. Information and registration at our office from Saturday on. Price: € 15 per student, 10% discount for 3 films for the same family. Already have your access code? See you now on our video platform.